Home for Christmas is the story of a special Christmas Care package sent to an Aussie Soldier in Afghanistan, which touches both the soldier who receives it and the woman who sent it. A news-bite on Christmas Day showing Aussie soldiers unwrapping their care package from home. I realised I’d never seen an Aussie soldier in a published romance novel and I set about trying to change that. The great Aussie road trip around this huge country of ours. Freedom and acceptance. As Aussies, we are free to wear what we ike, work in whatever job we choose, we have enough food and we’re accepted for who we are. 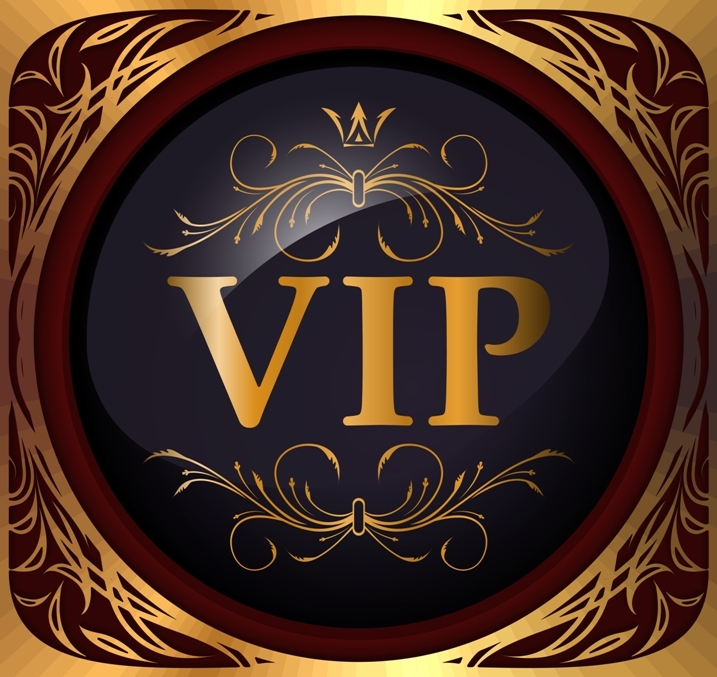 Books in the romance genre can have a little bit of everything – mystery, family, paranormal, historical or futuristic. There is a type of romance for most readers and that’s why it’s the biggest selling genre. I’ve been working with some of my futuristic novels, and am waiting on the result of a submission. Fingers crossed you’ll be reading sci-fi romance from me in 2016. 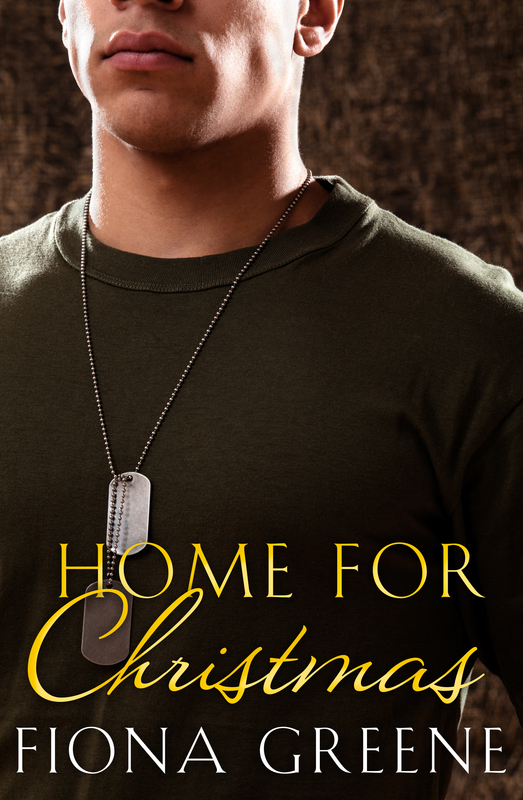 Home for Christmas was a finalist in the Romance Writers of Australia Ella Award (Best Published Novella). The experience was special beyond compare and I loved every second of it. Outside of writing, we raised a puppy who is now 14 months old and full of mischief, energy and good cheer. It’s been challenging to manage her energy and fun to be around her. Sergeant Tate McAuliffe, stationed in Afghanistan, opens his Christmas care package from Australia and is stunned by both its contents and the sender. Fun-loving Christmas tree designer Layla Preston is a breath of fresh air for loner Tate. Although they’ve never met, their email friendship quickly develops and their feelings for each other deepen. Thanks!!! I’m from the USA and love reading about other countries and their people! !